Birthdays are the best day in a child's year! Is there a birthday party on your calendar but you don’t know what to do? 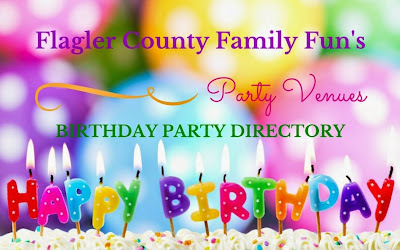 Each listing included on this page provides general information about the business and their birthday party packages, as well as their contact information and a link to their website. Want your business featured on this page? Click here for more info. If you are looking to have your business included in our directory, let us know. More details can be found here. Right now listings are just $10 a month! Directory launched May 2015. Venues are listed in alphabetical order.